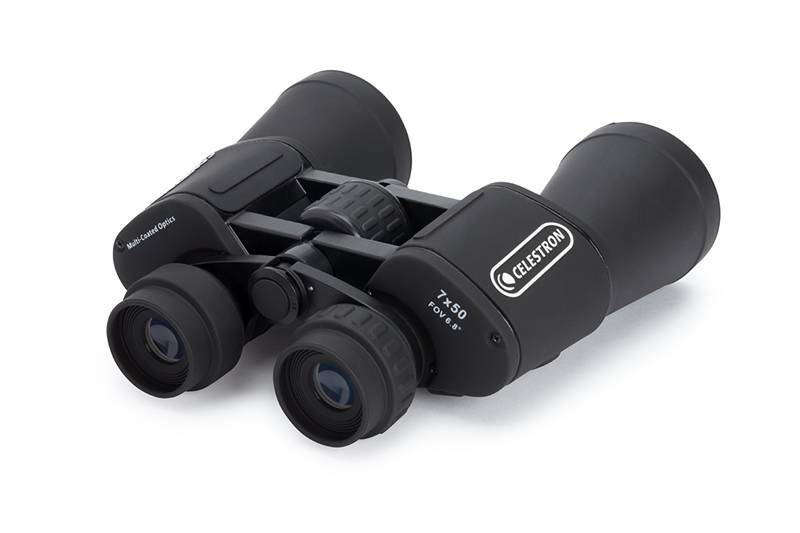 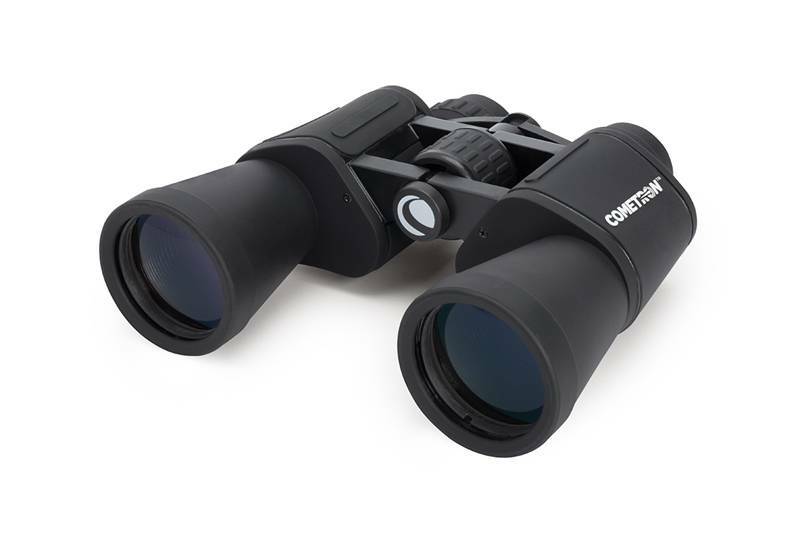 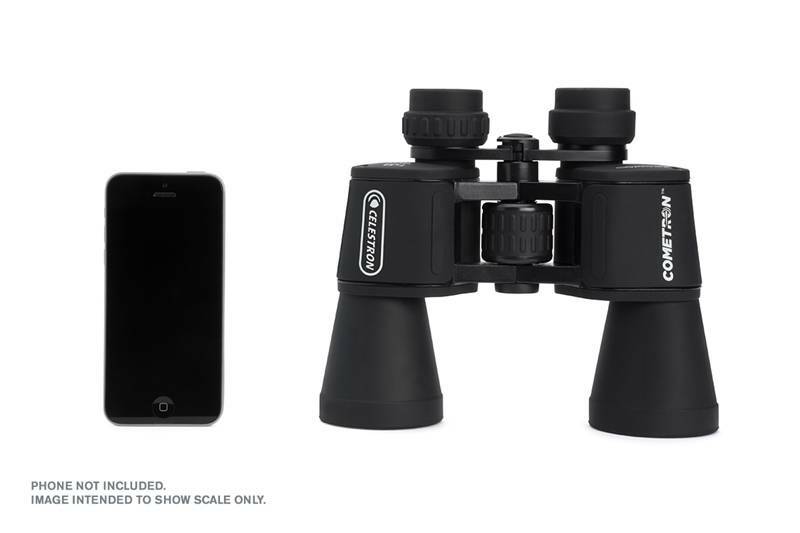 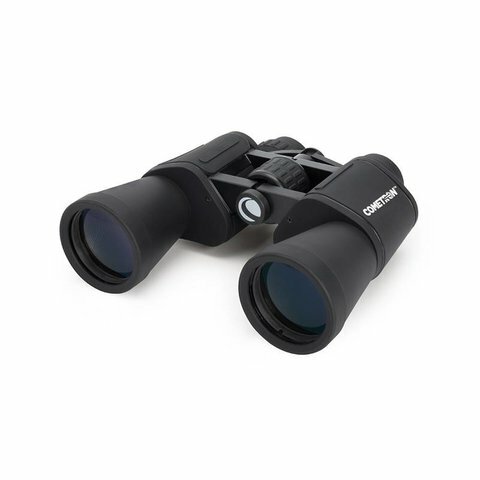 Cometron 7x50 binoculars are perfect for detailed stargazing. 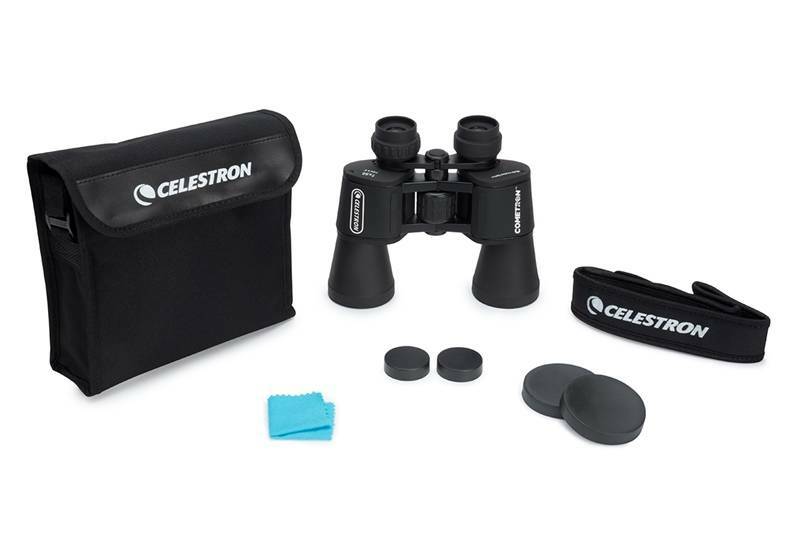 The large 50 mm objective lenses and multi-coated optics offer amazing light-gathering capabilities that bring celestial objects into bright, sharp focus, making them ideal for comet watching, stargazing, and viewing craters on the Moon. 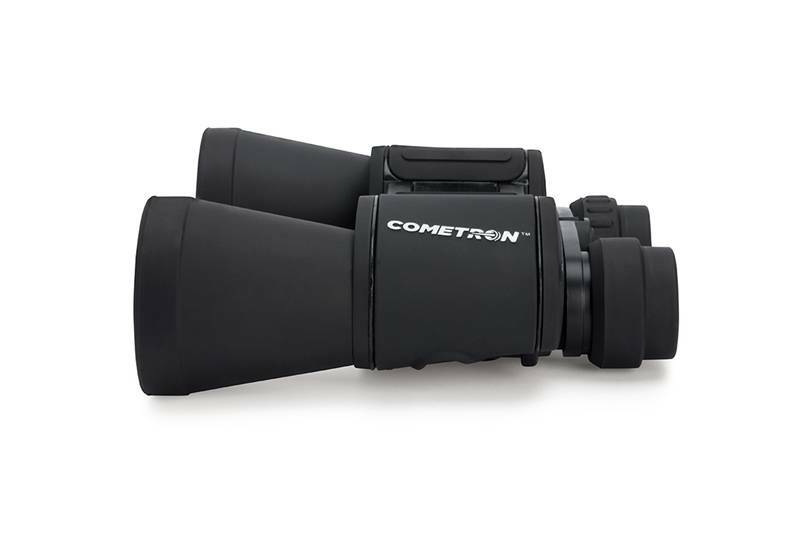 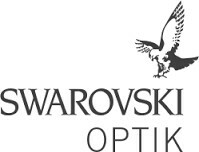 The large 50 mm objective lenses and multi-coated optics Cometron 7x50’s wide field of view lets you explore expansive swaths of the sky to quickly pinpoint exactly the object you want to see, then keeps it in your sights without constant movement.